A year of ups and downs for Charlotte-area home sales continued in November. Just shy of 3,500 properties sold across the Charlotte region last month, representing a 2.9% gain from November 2016 but dropping 4.9% month to month, according to Carolina Multiple Listing Services data released on Monday. Local home sales last posted double-digit year-over-year gains in March, increasing 11.5%. There have been two other instances over the past year: up 14.8% in January and up 19.7% in November 2016. Sales were down on an annual basis during five months: September, August, June, May and April. Charlotte Regional Realtor Association president Roger Parham, however, expressed optimism that home sale totals for 2017 would end up higher than the previous year. “With challenges surrounding inventory all year, we’re pleased to see year-to-date figures showing regional home sales up nearly 7%, an almost sure indication that 2017 year-end sales will finish ahead of 2016," said Parham, in the association's monthly report on Charlotte's residential real estate market activity. "And should new listing activity, which was up 8% this past month, continue at the current pace, we’re optimistic that inventory across the region can be replenished." Charlotte's housing stock continues to fall. In November, inventory dropped 18.1% from the previous year with just 9,024 residential properties on the market — just a 2.3-month of supply. That's about 2,000 less homes from November 2016. 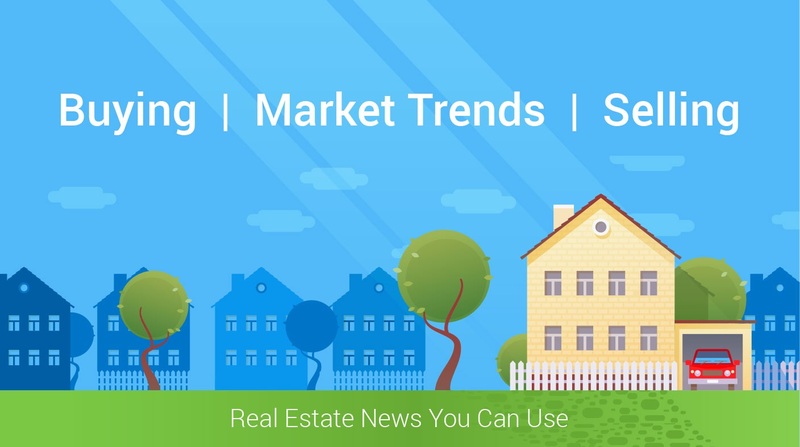 Meanwhile, pending sales last month rose 14.3% to 3,487, and new residential listings jumped 8.3% to 3,707. Sales prices over the year averaged 4.8% higher at $270,957, while the median price increased 6.4% to $223,375. Home listing prices across the Charlotte area also increased in November — up 9.4% to $301,690. Homes spent an average of eight less days on the market, closing in 96 days from the list date.